My PICK OF THE WEEK….. The Summer Concerts are almost over…..this is the second to the last one of the Pop Saturdays at Burton Chase Park. 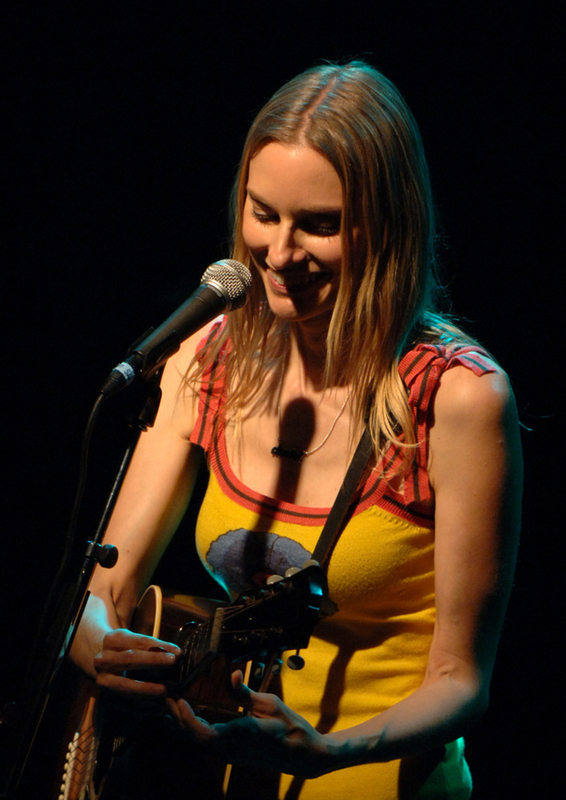 Tonight, singer/songwriter Aimee Mann struts her stuff! She is wonderful. You may remember her from the movie Magnolia, where the music was brought to the forefront and the singer was actually part of the film. 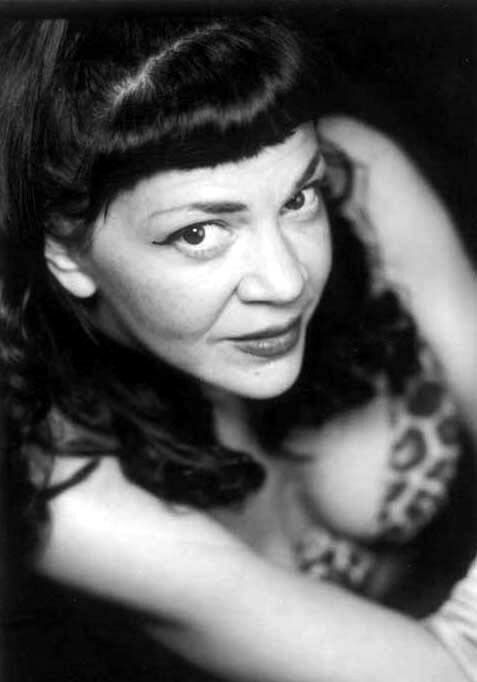 Her music has been in countless films. How cool is that? Don't miss the chance to watch her live for FREE! Parking is available at County lots #4 and #77 on Mindanao Way, or lot # 5 on Bali Way. Before we start the week….make sure to check after this weekend’s events for a special Tuesday Event. 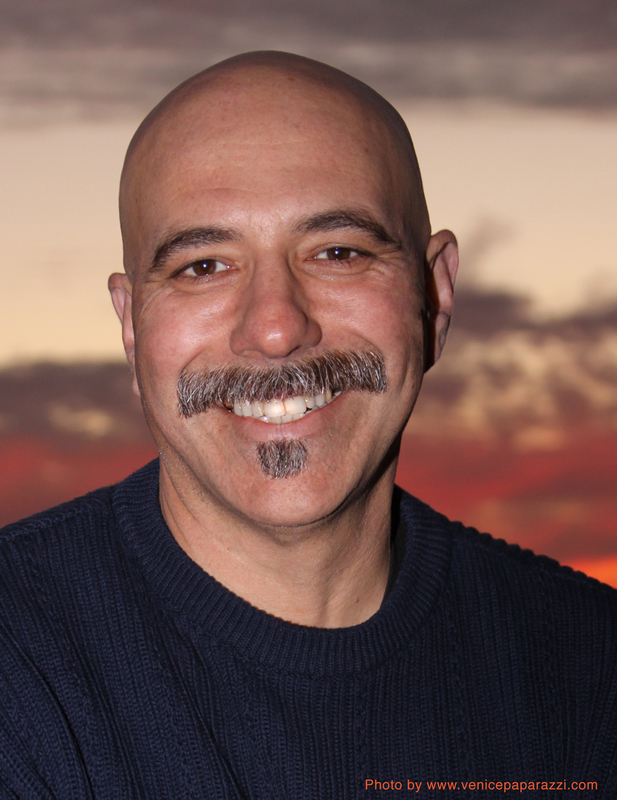 Renowned homeopath Dr. Stuart Garber will be speaking about how to holistically heal your allergies at Whole Foods in Venice at 6:30 pm. 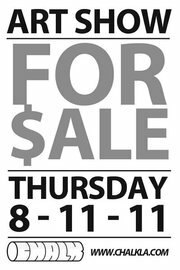 on Tuesday August 18th…. I can speak from personal experience, since I am also a patient of Dr. Garber. I used to have to receive allergy shots every month to deal with my allergies….Yes I have a cat. However, I no longer have to waste time and money with monthly shots. I highly recommend Dr. Garber. Take advantage of this FREE chance to hear him speak. He really knows what he is talking about. Also, save the date on Saturday August 20th Joshua Tree Highlands Artist Residency presents their 5th annual Art Exhibit at Joshua Tree Art Gallery. Venice Arts presents a free premiere of the documentary film We Win or We Die, which explores the first days of the Libyan uprising, and talk with veteran documentary filmmaker Mathew Millan offering an on-the-ground perspective on the Libyan conflict garnered from his travels there earlier this year. Also in Venice, at Dannys, and catch Suzy Williams. This talented woman keeps you laughing and thoroughly entertained from 7:30 pm till 10:00 pm. (23 Windward Ave.).Admission is FREE! http://www.dannysvenice.com/. 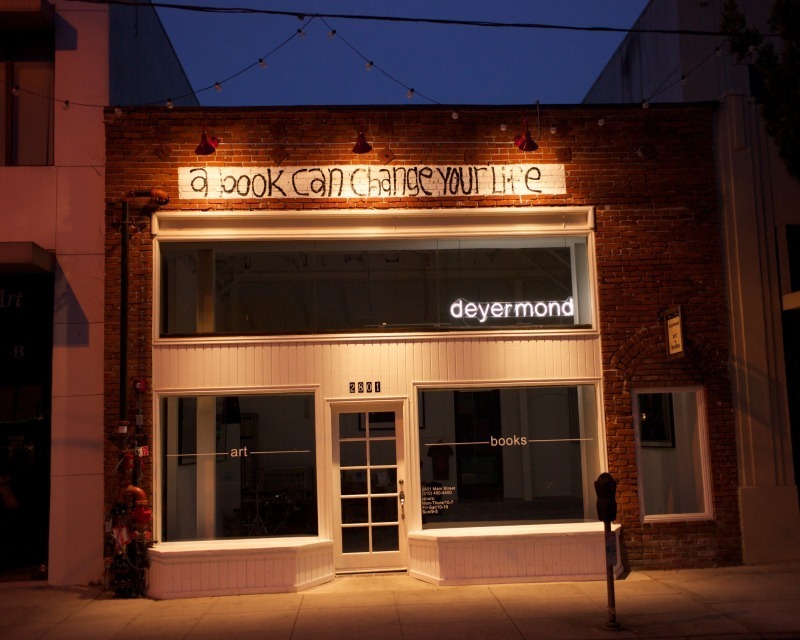 Join deyermond art + books, 2801 Main Street, in Santa Monica, for an evening of spoken word, music, song and dance. This is a fun free night, a “recorded open mic”. Everyone gets a chance to record their spoken word, their music, and their stories. Microphone time is open to everyone and all acts are welcome. Watch new artists bloom and see talented veterans all in one night. deyermond always put on great parties. Wine, Beer and Refreshments served….all Free! 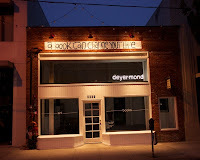 8:00-11:00. http://www.deyermondbooks.com/. 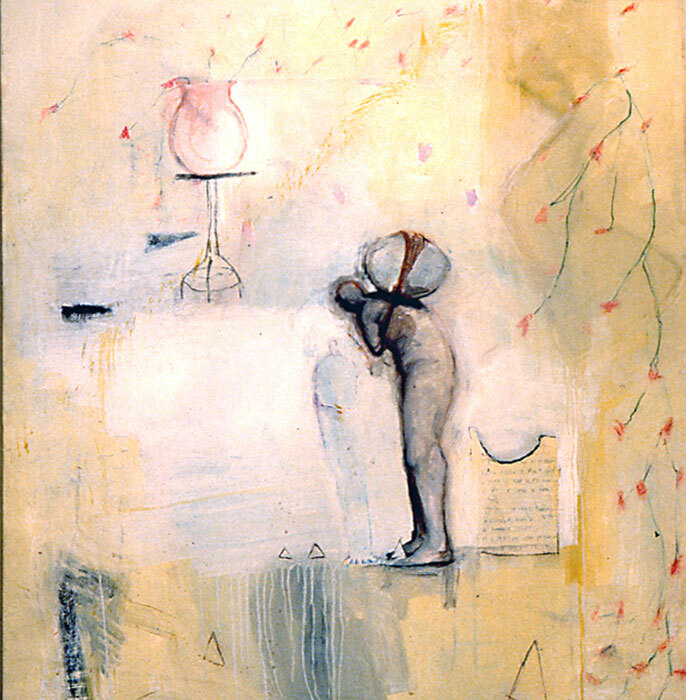 Chalk gallery and Jacob Vaynshtok present “For $ale,” their first group show featuring works by Angelina Christina, CANLOVE, Cerraeh "The Dutchess" Laykin, Lindsay Carron, Dennis John Neff, FLEWNT, Jason Saunders, John Park, Jules Muck, Max Neutra, Ross Johnson, Ugo Nonis and more. Several artists will be creating live pieces. There will be free drinks and music by local DJs during the event. And for those who work up an appetite, El Taco Libre will be there to free them from hunger. 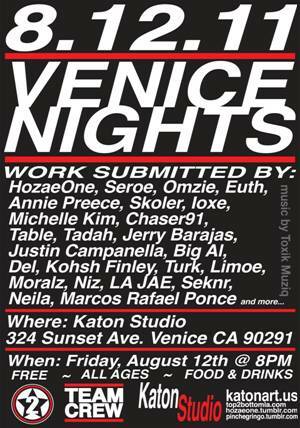 The event will be held at Chalk, located at 12513 Venice Blvd., in Venice from 7:00 pm till 10:30 pm. In Venice, at Rose Blvd and the Venice boardwalk, Arbor celebrates their Grand Opening. And the Venice Ale House, which is right next door celebrates their one year anniversary. Both parties start at 7:00 pm. 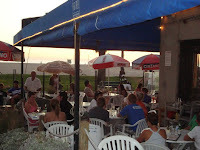 TheVenice Ale House will have specials all night….but rumor has it, there will be some refreshments at Arbor. Also there will be Live music, DJs and raffles for gift certificates for both businesses. .... And, Tracy's fabulous sister, Laraine Newman will do some reading….Jodi Siegel will also be playing and singing her beautiful music too. This woman knows how to play! Just in case you have been living under a rock…there are some amazing free summer concerts on the deck of the Santa Monica Pier happening every Thursday night, from 7:00 pm to 10:00 pm. 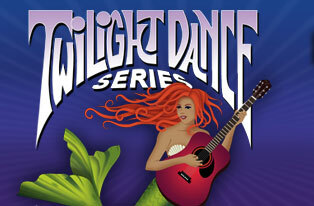 Each Thursday night the highly attended concert series will showcase a different musical theme. 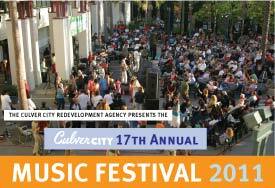 Or enjoy a Beatles Tribute band at Culver City Music Festival. 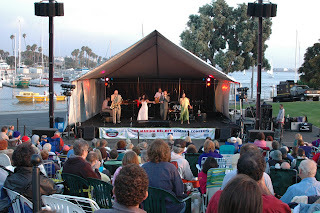 This is their 17th year….Musical styles include Rock, Reggae, Celtic, Jazz, Latin and more. Shows occur in the Culver City Hall Courtyard. Access to the courtyard begins at 4:30pm. Parking is free underneath City Hall. Additional parking is free for the first two hours in designated structures. South offers a groovin’ night with a guest DJ,named DJ Severe tonight. So get ready to party from 9:00 pm to 2:00 am. 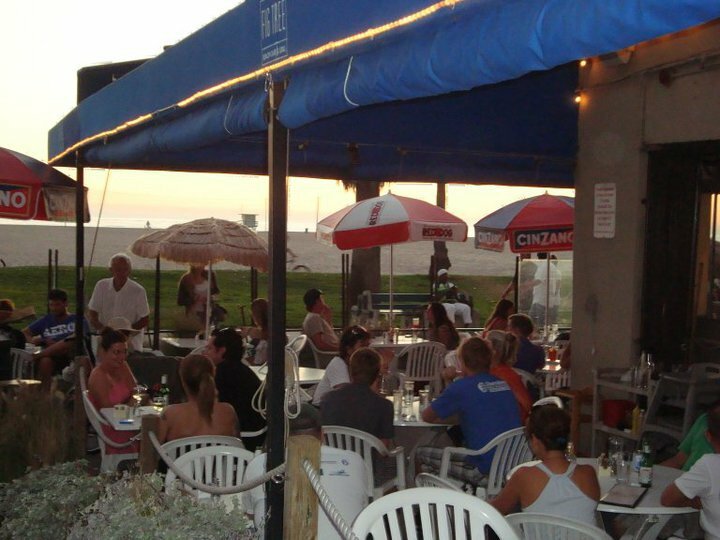 Or in Venice, stop by Figtree’s Café to enjoy a tasty happy hour and hear some live music tonight at 5:00 pm till 7:00 pm. Tonight, come celebrate original art created by teenagers. Marty Katon teaches teens at the Virginia Park Teen Center in Santa Monica, with director Carla Fantozzi. Teens from surrounding cities attend. The art classes and paintings are manifested by gifted, at risk, learning difference, and handicapped students! 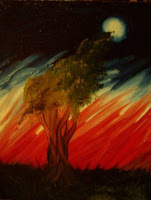 The beauty of it all, is that every painting is beautiful and successful, thus, every student gains equal self esteem. 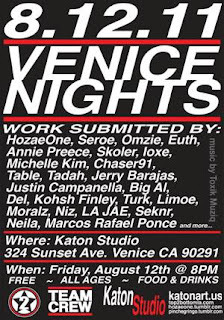 Tonight’s event starts at 8:00 pm and will be held at Marty Katon’s studio located at 324 Sunset Ave, in Venice. Health drinks and snacks, free, Music and DJ. The paintings all in oil, are painted by teens from Venice, Santa Monica , LA , Inglewood , and other surrounding areas.Be aware there will be NO Alcohol due to the kids, for all you lushes! 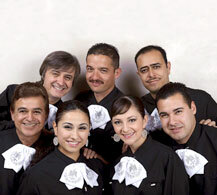 Grand Performances offers Mariachi Music with a slightly different take…. Mariachi Rock-O shares the stage with Mariachi Mystery Tour, an audacious, bold, lively group from Albuquerque, NM that interprets Beatles classics through Mariachi music. This event takes place at California Plaza is located at 351 Olive St. Parking rates are $7.50 (cash only) starting 2 hours before evening Grand Performances events. The garage is best accessed from Olive Street between 1st and 4th Streets. Just drive around a bit, you will find a bit less expensive. 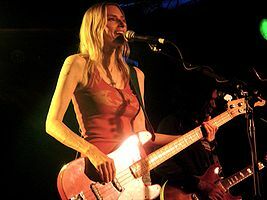 Then pop by my Pick of the week, At Burton Chase Park (13650 Mindanao Way), you can catch Aimee Mann….love her! Get a group of friends together, bring a blanket some wine while you enjoy this talented singer/musician. Blue 7 Gallery located at 3129 Pico Blvd. SM 90405 presents the exhibition, "Sand in Your Pants," a group show. 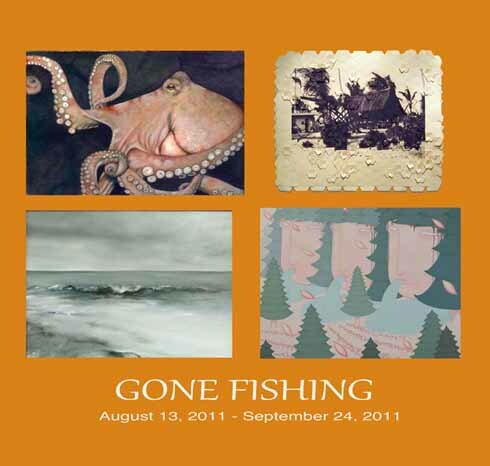 The artist reception is tonight from 6:00 pm to 9:00 pm. Check out video artist, Michael Baroff who shows a series of short videos "Six Beach Scenarios," a ten minute loop. 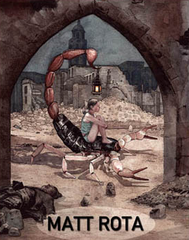 Or stay in Venice....Gotta check out the 4th Annual Philomenian (all things Philomene Long) at Beyond Baroque, 681 Venice Blvd. in Venice. 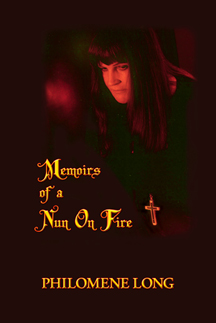 This event will feature films, readings and the introduction of a new book, Memoirs of a Nun on Fire. The text, written several years ago by Philomene, is now being published by our late Poet Laureate's sister, Pegaty Long. Participating in this year's program are: Mariana Dietl, Michael C. Ford, S.A. Griffin, Hillary Kaye, Harry Northup, Jim Smith, Holly Prado, and Pegarty Long. Refreshments; Events start at 7:30 pm. FREE. 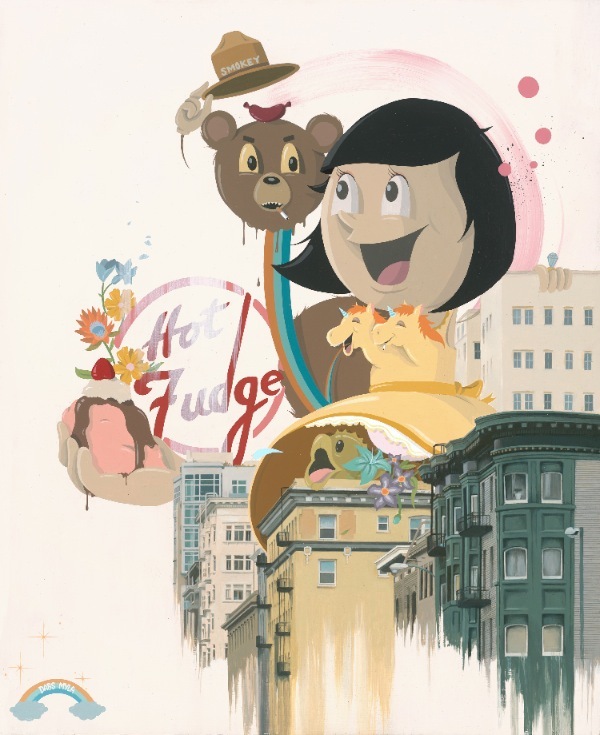 Tonight’s opening features the works of Brendan Danielsson, Matt Rota (see image) and Rob Sato. 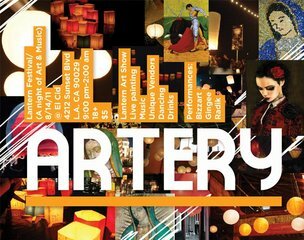 Event runs from 8:00 pm till 11:30 pm. I love this gallery, it always has hoppin openings and it stays open late. Yeah! 310 829-2156; http://www.copronason.com/. 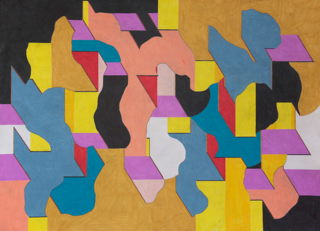 Thinkspace (6009 Washington Blvd., 90232), features artists Dabs and Myla from Melbourne. These artists are both originally started as graffiti artists and decided they prefer their collaborative work over their individual work. Reception runs from 5:00 pm to 9:00 pm. 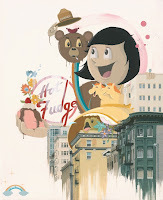 310.403.8549; http://www.thinkspacegallery.com. You may want to head downtown, as there are several fun free events happening. Then pop by the gallery, Human Resources located at 410 Cottage Home St. 90012. Don’t forget, Grand Performances features Sussan Deyhim and her star-studded list of guest artists will grace Grand Performances’ Waterstage with "Romance Language" a program rooted in the sublime music and poetry of Iran. California Plaza is located at 351 Olive St. 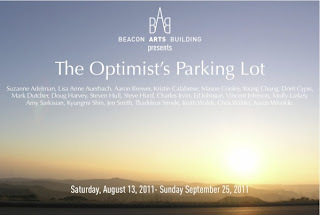 Parking rates are $7.50 (cash only) starting 2 hours before evening Grand Performances events. The garage is best accessed from Olive Street between 1st and 4th Streets. Just drive around a bit, you will find a bit less expensive. Show starts at 8:00 pm. http://grandperformances.org/. 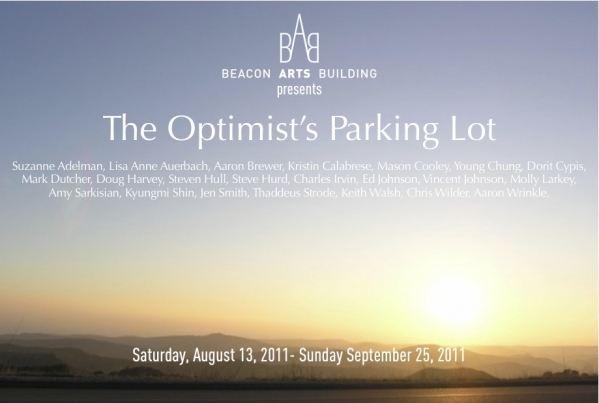 Or in Inglewood, The Beacon Arts Building presents the Optimist’s Parking Lot, a group show featuring Mark Dutcher, Doug Harvey, Molly Larkey, Jen Smith and others. Tonight, at 6:30 pm enjoy a FREE informative lecture at Whole Foods (225 Lincoln Blvd at Rose Ave) by noted homeopath Dr. Stuart H. Garber. Avoid harmful side affects caused by over the counter drugs and learn holistic ways to deal with allergies and breathe easy once again. For more information about Dr. Stuart H. Garber, check out his website at www.drgarbers.com. Check back for the weekend update….more fun events happening!